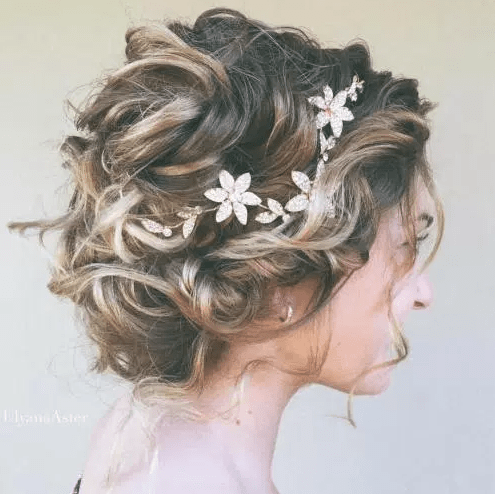 Summer wedding season is here! 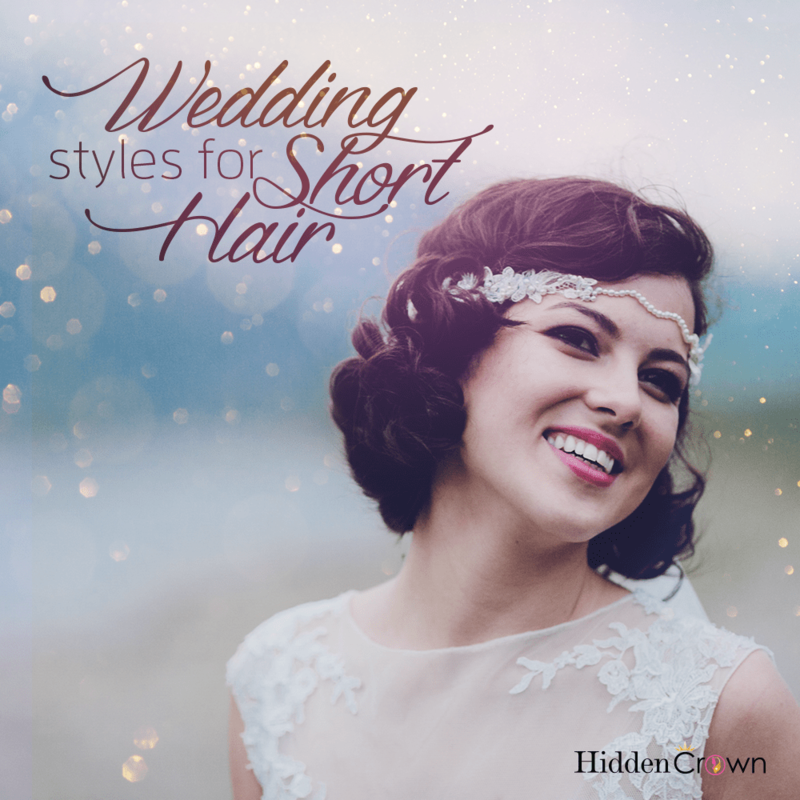 From hair, dresses to makeup.. there is so much to choose from! 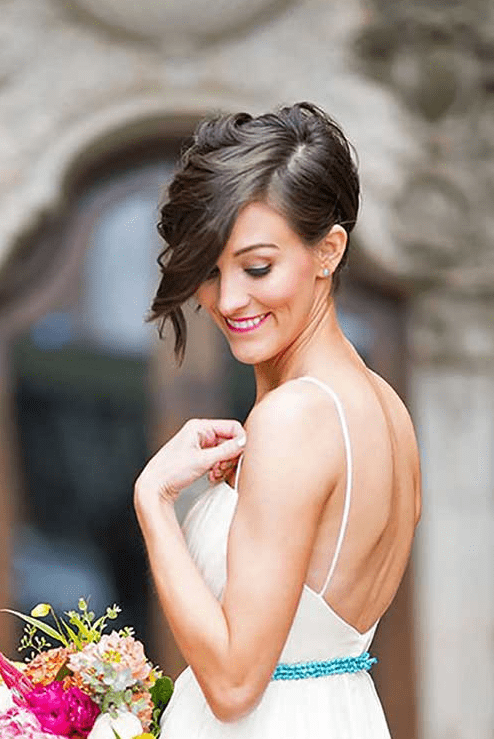 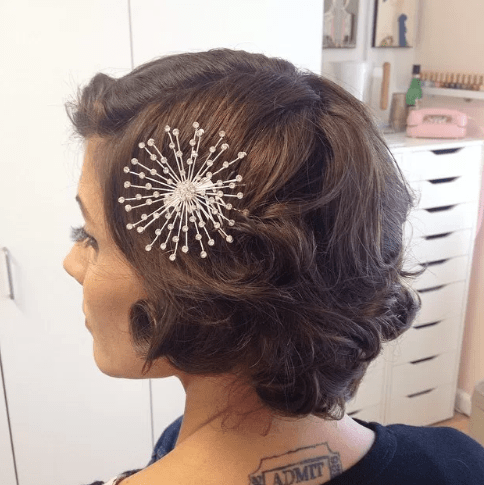 Just for some inspiration, here are some wedding hair styles for short hair. 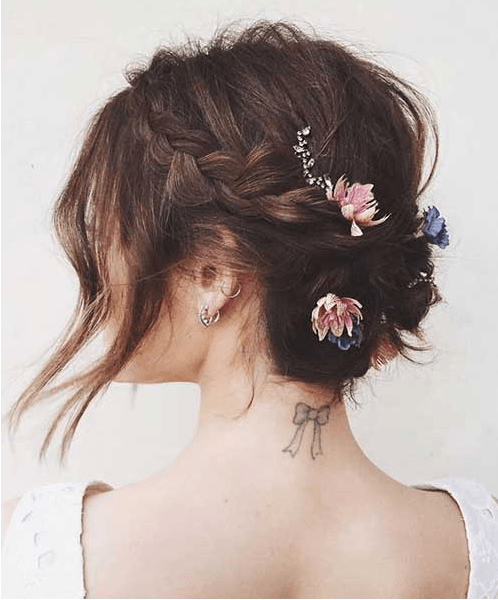 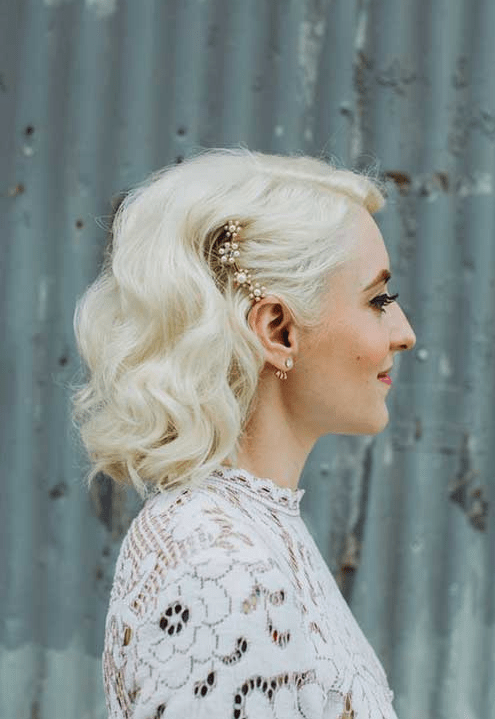 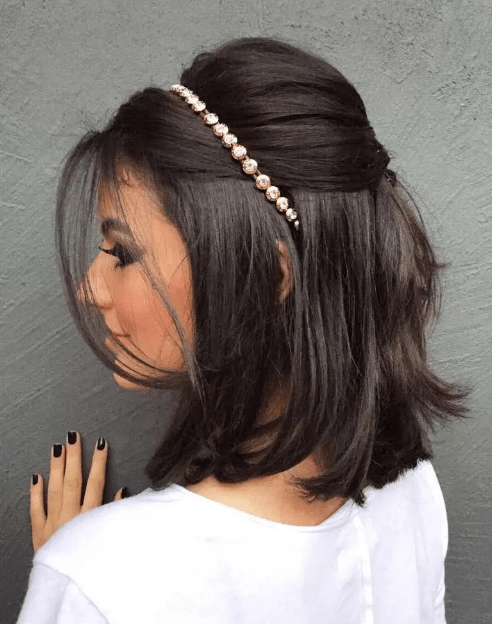 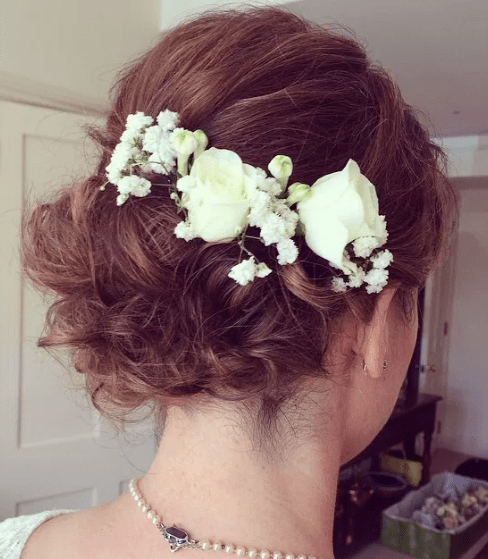 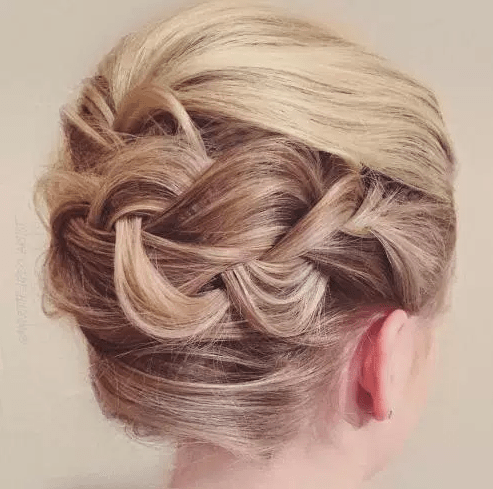 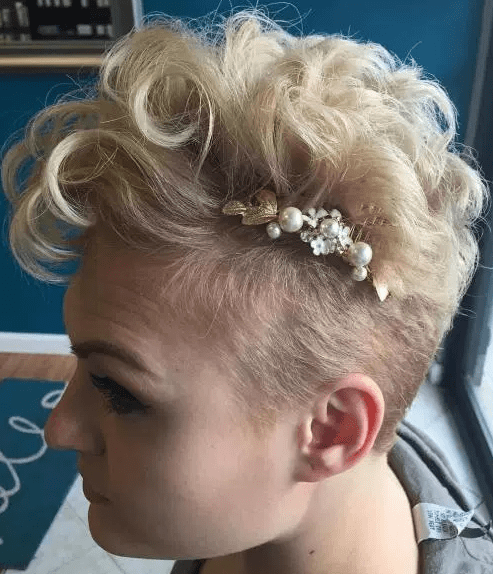 Just when you think you can’t do any styling with short hair, there are so many ideas you out there you can do for your big day!